2018 is set to showcase some incredible films about queer women. 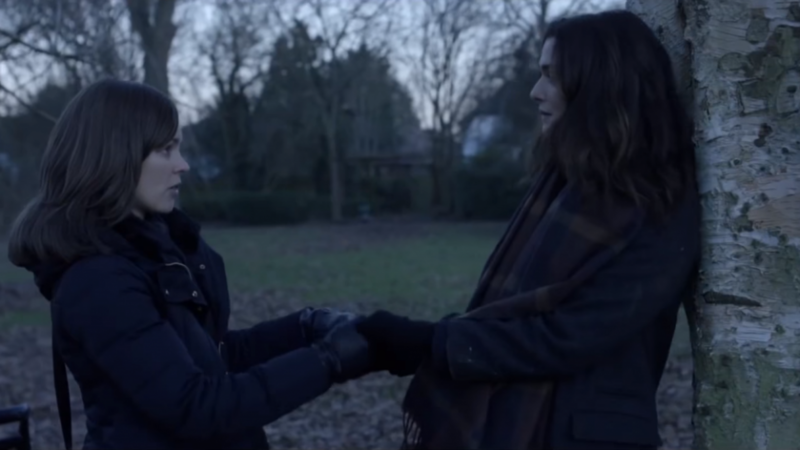 The first trailer has been released for Disobedience, a film about a lesbian affair in the Orthodox Jewish community. Rachel Weisz, who is herself Jewish, plays Ronit Krushka, who returns to her North London community after the death of her father. In Golders Green, she is reunited with Rachel McAdams’ Esti, with whom she had an emotionally-charged relationship which led to her exile. Now the lovers are forced back into proximity, their forbidden affair quickly rekindles within the claustrophobic confines of the marital home and the conventions of their devout community. The film is scheduled to be released in April 2018. 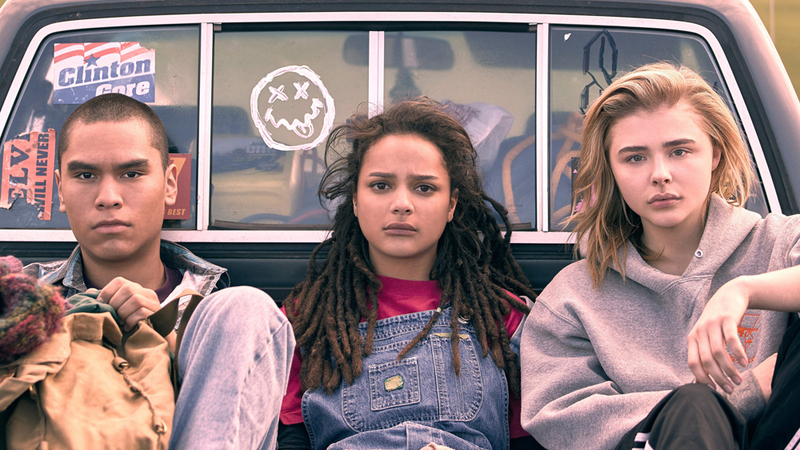 Directed by Desiree Akhavan and starring Chloë Grace Moretz, he Miseducation of Cameron Post is an adaptation of Emily M Danforth’s 2012 novel. The movie is compassionate study of Christian teenagers struggling with religious disapproval and the injunction to “pray away the gay”. It is Akhavan’s second feature as director, following her 2015 indie hit Appropriate Behaviour. What’s more exciting than hearing Kristen Stewart and Chloë Sevigny made a movie together? Hearing that their playing lesbian lovers. The two star in the biopic Lizzie, which takes a closer look at Lizzie Borden, a teenage girl who was accused of murdering her father and her stepmother in 1892 only to be found not guilty in a trial that was basically the O.J. Simpson trial of its day. The psychological thriller attempts to show a more complex side of Lizzie, played by Sevigny, that could explain why she may have committed such a heinous crime. 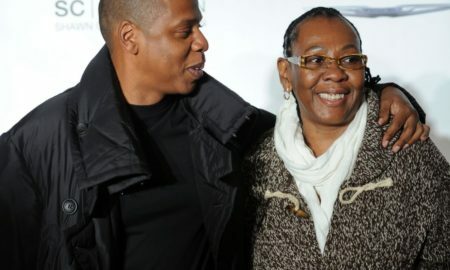 To do this, the film delves into Lizzie’s relationship with Stewart’s character, Bridget Sullivan, who was the family’s housemaid and Lizzie’s alleged romantic partner. Bridget was also the person who claimed to have witnessed Lizzie murder Andrew Borden and his wife Abby with an ax. Roadside attractions will release Lizzie sometime this summer. 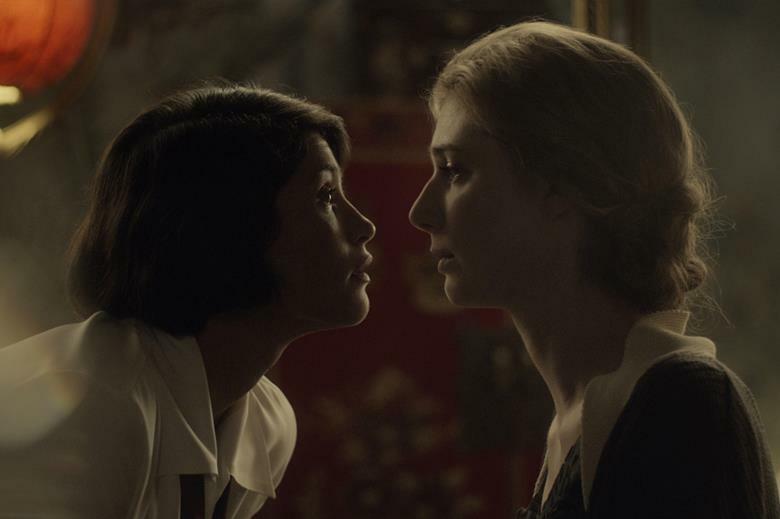 Vita & Virginia, directed and co-written by Chanya Button (Burn Burn Burn), centres on the true story of the love affair between the acclaimed author Virginia Woolf (played by Elizabeth Debicki) and socialite/writer Vita Sackville-West (Gemma Arterton), and how the relationship inspired Woolf’s novel Orlando. Isabella Rossellini and Rupert Penry-Jones also star. From Princess director Shaolm-Ezer and starring Ellen Page (Juno, Inception, Freeheld) and Kate Mara (House Of Cards, The Martian), My Days Of Mercy is a love story between two women who differ in both their backgrounds and political perspectives. My Days of Mercy premiered at TIFF in 2017 to mostly positive if incredibly confused reviews. It’s unclear when it’ll be in wider release. 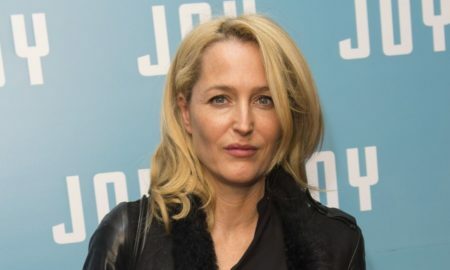 The story, based on Fiona Shaw’s book of the same name, centers around Lydia Weekes (Grainger), a woman separated from her volatile husband raising her son Charlie (newcomer Gregor Selkirk) on her own. After Charlie gets in a school-yard scuffle, he becomes friends with Dr. Jean Markham (Paquin), who then grows close to his mother. The title refers to the hives in Weekes’ garden where she and Charlie tell their secrets, so yes, there will be bees. The film reportedly blends social realism with magical realism to create the kind of queer melodrama we deserve. No word yet on its release date. Porcupine Lake is a unique coming-of-age story from one of Canada’s most resolutely independent filmmakers. 12-year old Bea (newcomer Charlotte Salisbury) is headed to Ontario’s cottage country with her mother (Delphine Roussel) to spend the summer with her snack shack owning father (Christopher Bolton). With her parents’ tenuous relationship on the verge of an outright divorce and only her dog Callum to call her friend, Bea pines for a less boring summer. She finds excitement in the form of Kate (Lucinda Armstrong Hall, who recently netted a Canadian Screen Award nomination for her performance), a girl of the same age who lives year-round in town with her chaotic family. The pair immediately hit it off despite Kate being a lot more worldly and aggressive and Bea remaining reserved and shy. The best friendship evolves into something a bit deeper and more experimental, but external influences could make Bea and Kate’s relationship into something more complicated than they could ever hope to understand at such a young age. 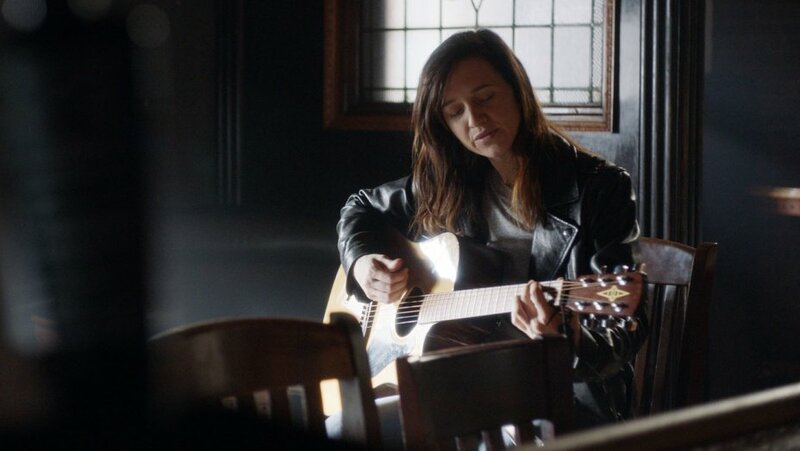 Inspired by the real life of singer/songwriter Alyssa Robbins, BECKS follows a musician (Hall) who moves back to her childhood home in St. Louis after a crushing breakup with her longtime girlfriend (Kiyoko). While performing for tips at a local tavern and struggling to reconnect with her ultra-Catholic mother (Lahti), she strikes up a unique friendship with the wife (Suvari) of an old nemesis. Becks begins to discover her musical voice as she performs deeply personal songs about her ex and the loss of their relationship. Driven by an original score, the film’s musical numbers bring a unique new voice to the American musical movie. Becks was released in February. It’s also available for rent or to buy on YouTube. 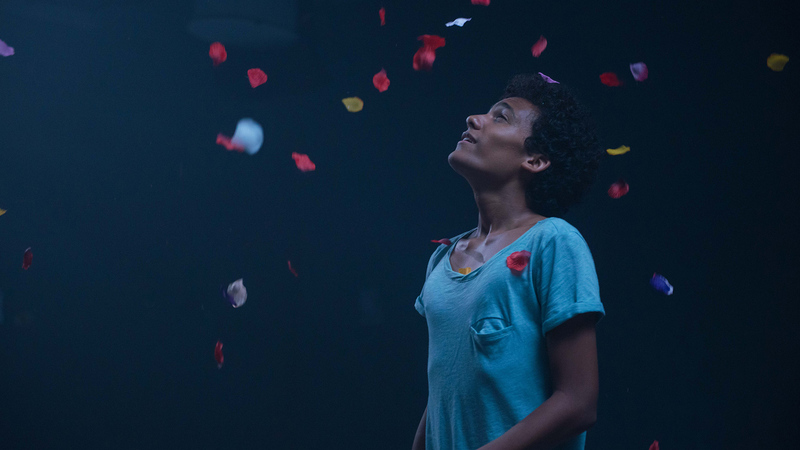 While Saturday Church may not have a queer cis woman as its main, it represents the full LGBTQ spectrum, including trans and queer kids of color, who are far less likely to find representation on screen. Awesome. Saturday Church came out in early January and is now available for purchase on YouTube and Google play. Colette casts Keira Knightley as the legendary French novelist Colette, whose literary gifts outshone those of all the male writers around her, including her celebrated husband, known commonly as ‘Willy’. In the movie, Colette’s husband introduces her to the hedonistic world of artistic Paris where her creative appetite is sparked. He also permits Colette to write her novels only if she does so in his name. The phenomenal success of her novel “Claudine” series makes Willy a famous writer, and Colette and Willy the first modern celebrity couple. Although, the lack of recognition for her work begins to gnaw on Colette and their marriage starts to internally combust, resulting in Colette has an affair with gender nonconforming Marquise de Belbeuf. Bleecker Street will release the film in September.